After a period of more than ten content updates over almost two years, Rockstar has announced that they will no longer be releasing free updates for GTA Online on the Playstation 3 and Xbox 360. 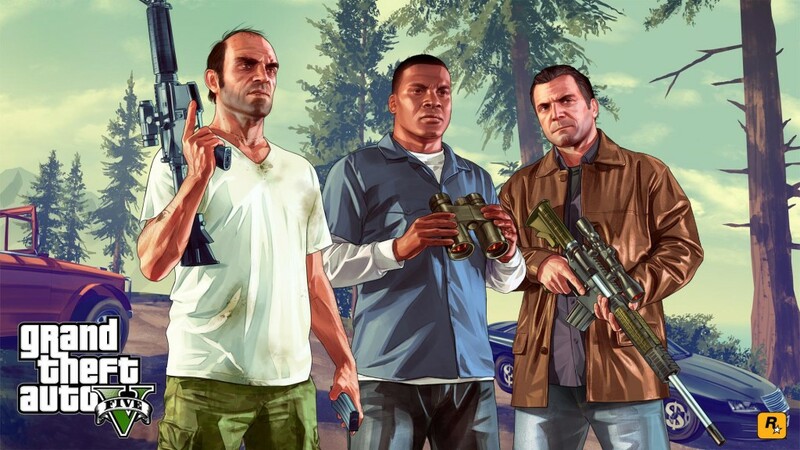 In a Newswire question and answer blog post back in May 2015, Rockstar stated that they were aware of the processing limits of the old-gen consoles, which meant that they would inevitably reach a point where the technical capacities of Xbox 360 and PS3 could no longer run GTA V as a fully optimised and stable game. It appears that GTA V has now reached the point of pushing the old-gen consoles to the absolute limit, as the latest Freemode Events update will only be available for PS4, Xbox One and PC. This latest content download includes spontaneous events including King of the Castle, Hunt the Beast and Moving Target. The GTA Online experience has been improved upon with a wealth of free updates since its release a few months after the release of the single player game. These have included the Heists update, a content creator mode, a flight school, as well as countless weapons, clothes, vehicles, missions and game modes. This news comes accompanied with suggestions that Rockstar may not release any single player DLC for GTA V. As reported on IGN, a Rockstar spokesperson stated that their main focus is GTA Online for now, which has massively exceeded their expectations for success. Rockstar’s decision to cease updating GTA for the old-gen hardware shouldn’t come as a surprise, as the consoles are pushed to their limits by the high memory demands of the game. Rockstar have not made any suggestions that they will stop supporting GTA Online altogether on the old consoles, although it is clear that they plan to move the game’s user base towards the current gen. The Freemode Events update is out now to play on GTA Online or PS4, Xbox One and PC.